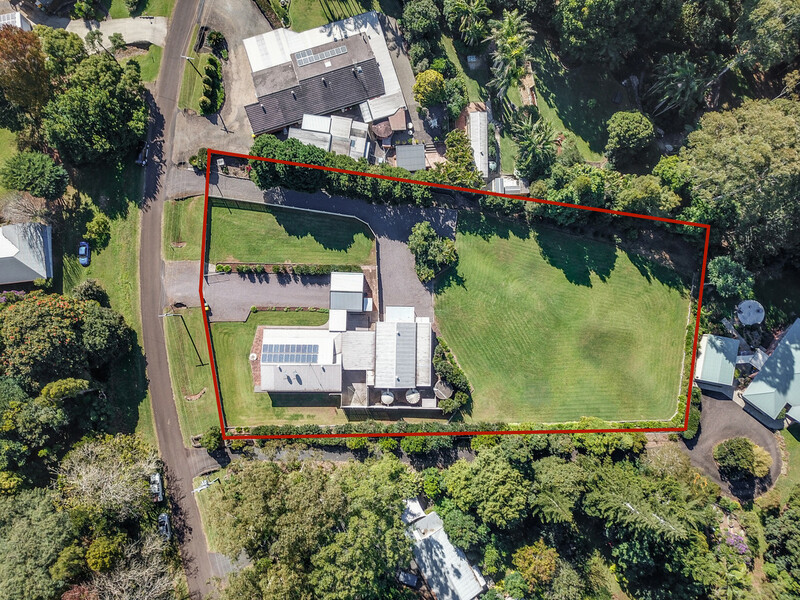 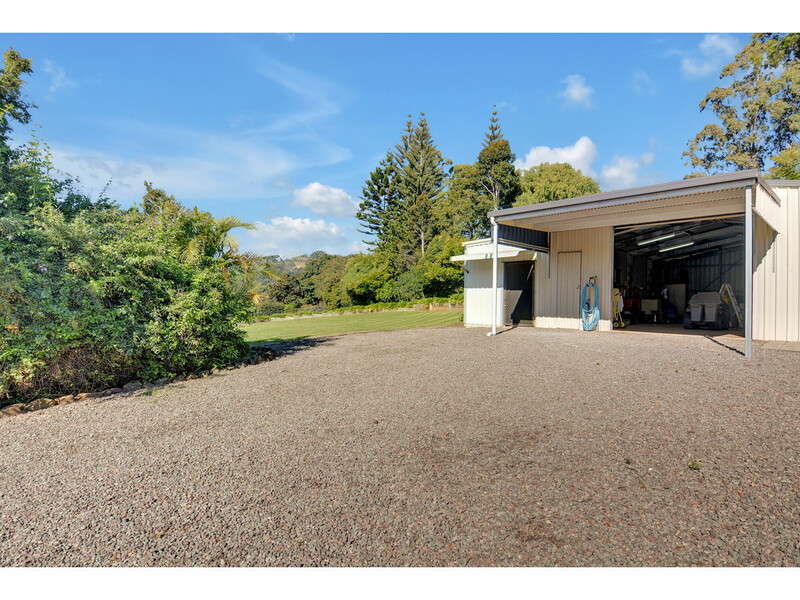 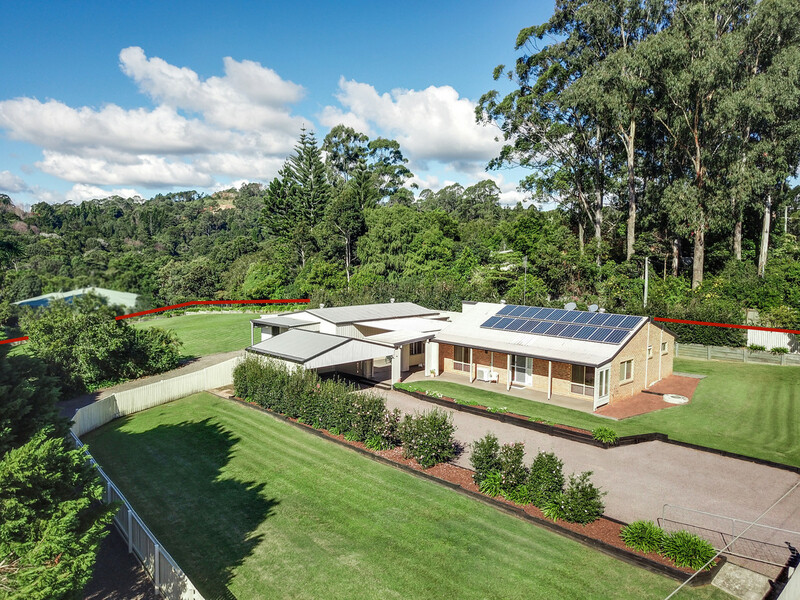 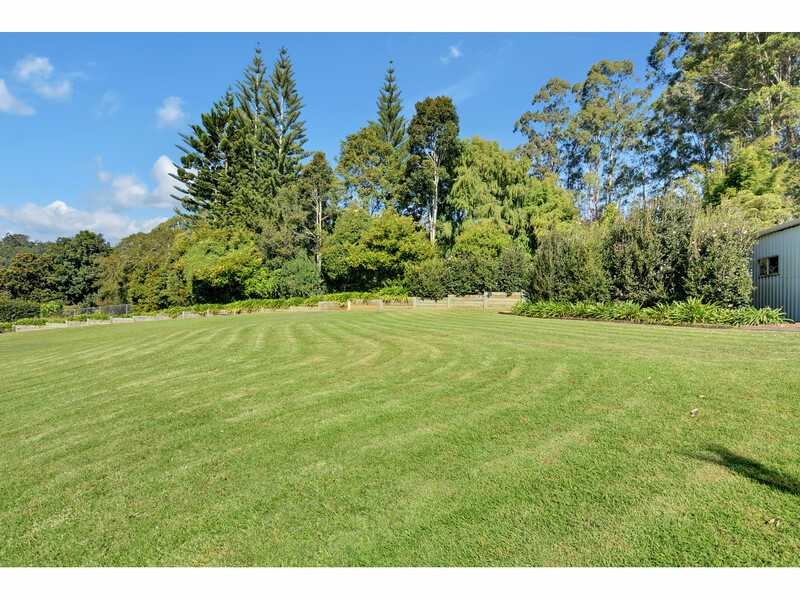 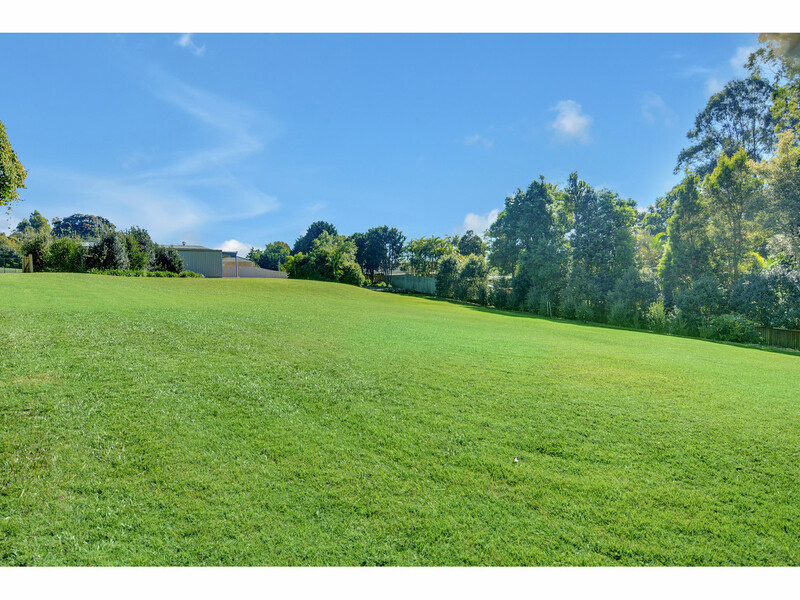 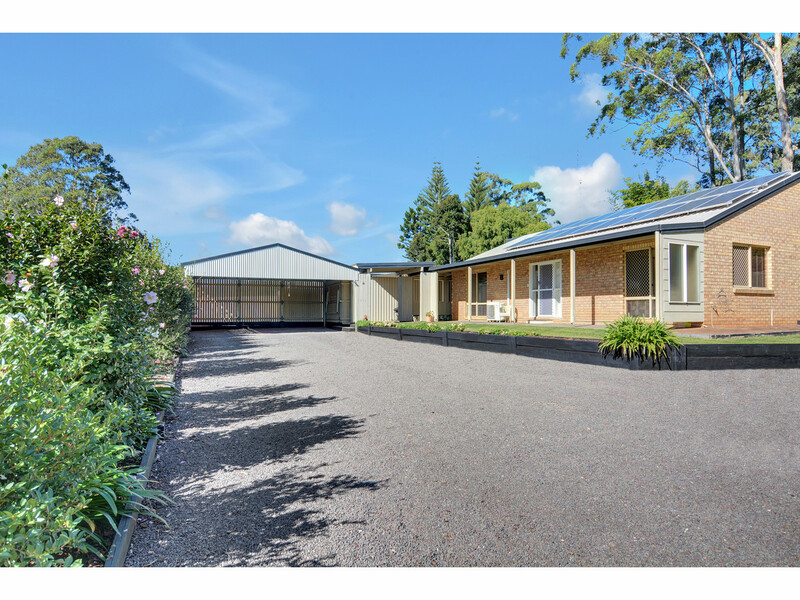 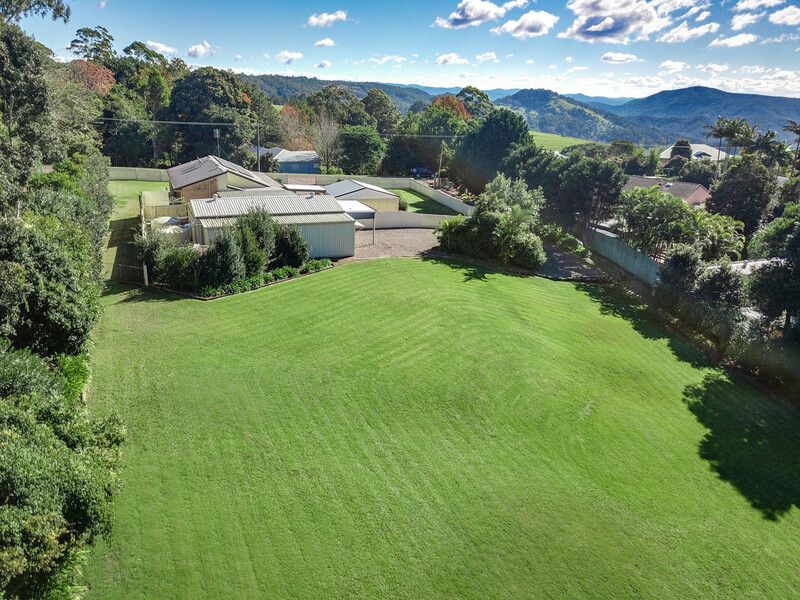 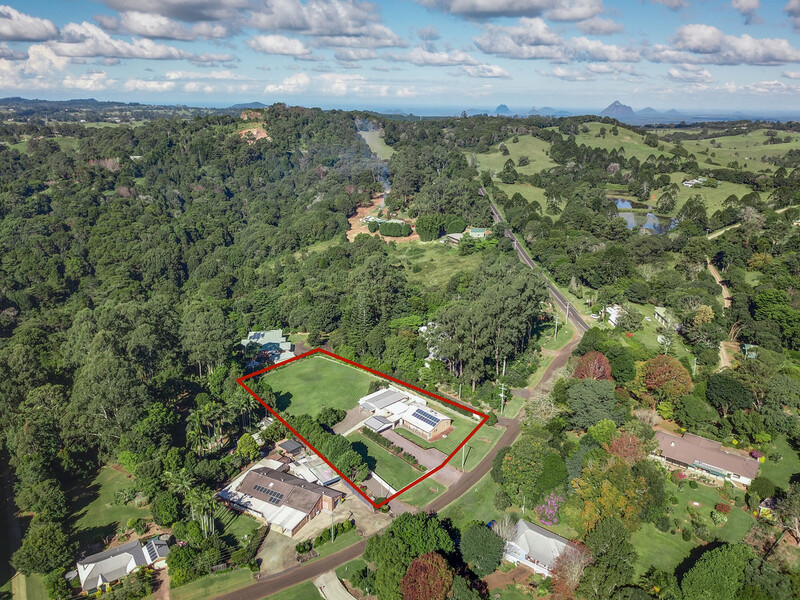 Set down a quiet country lane in idyllic Reesville, this rare find offers endless options with a mostly level and established 1 acre block, low maintenance home and plenty of established infrastructure in place to further expand with dual living potential. 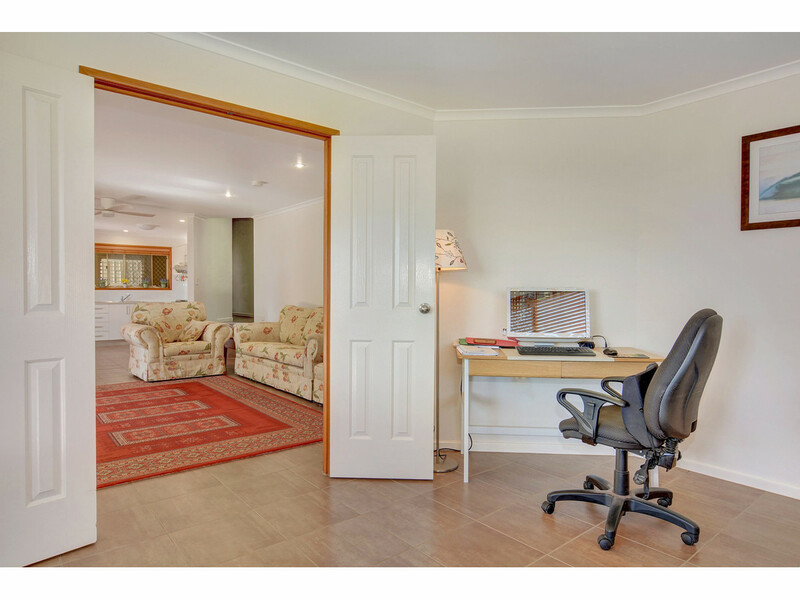 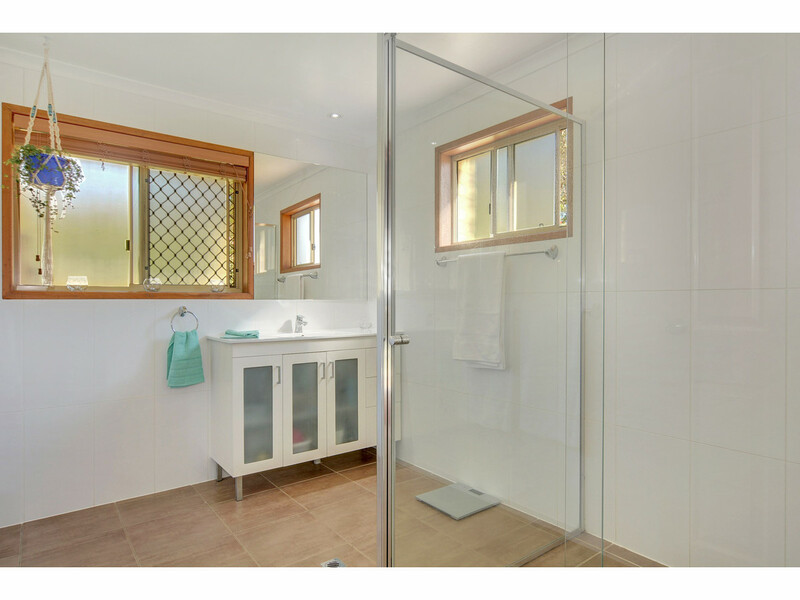 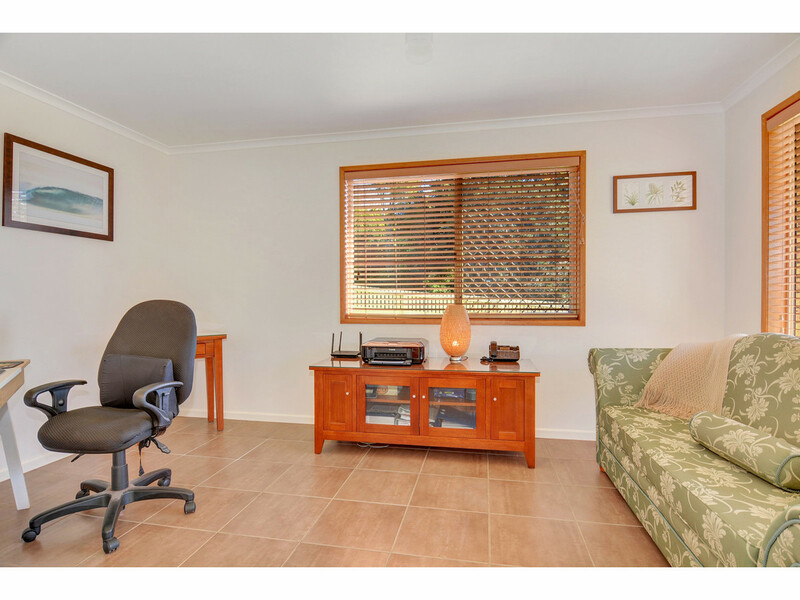 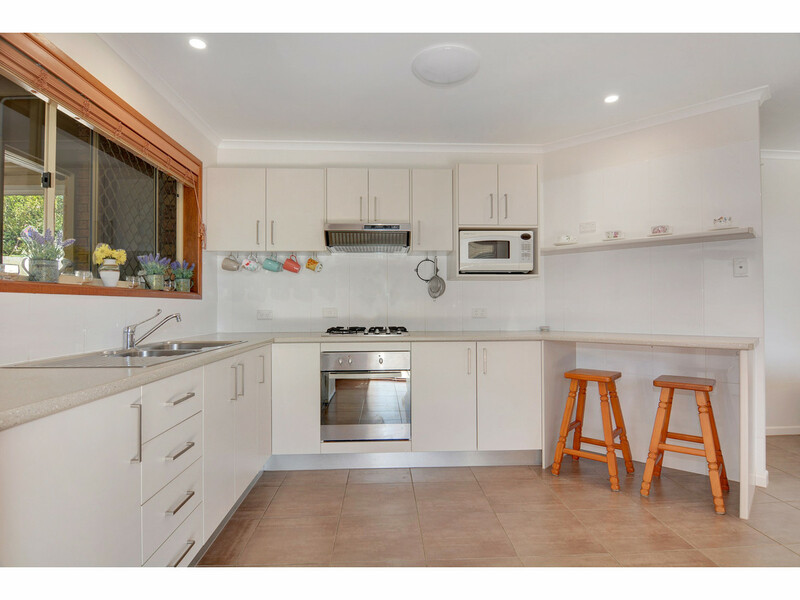 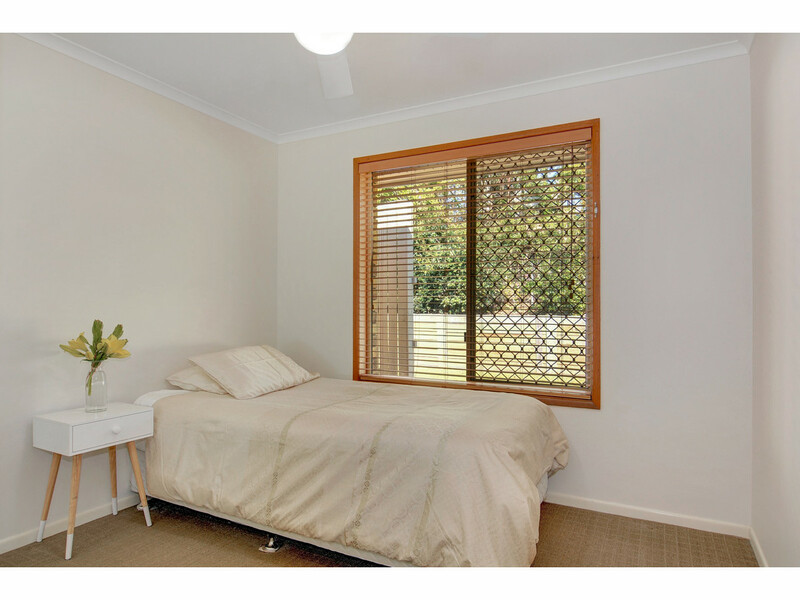 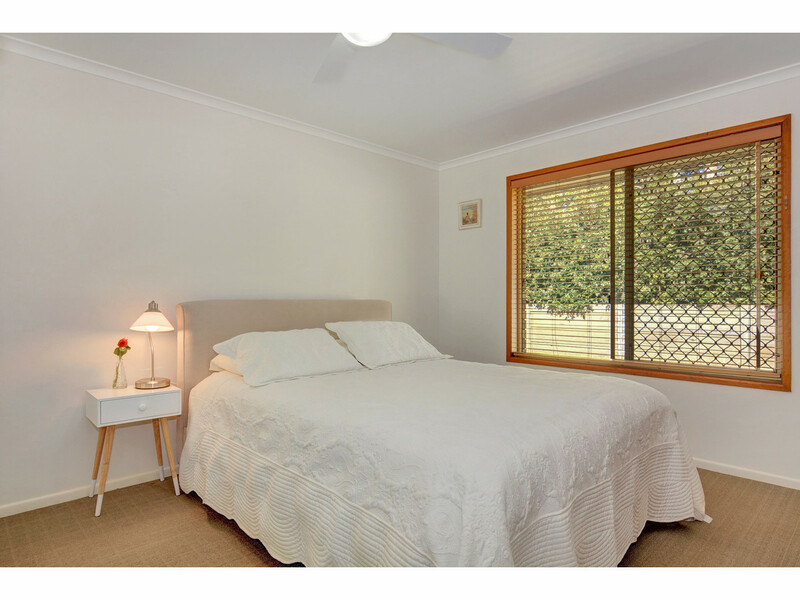 * Beautifully presented brick veneer, steel framed home with nothing to do but enjoy the low maintenance! 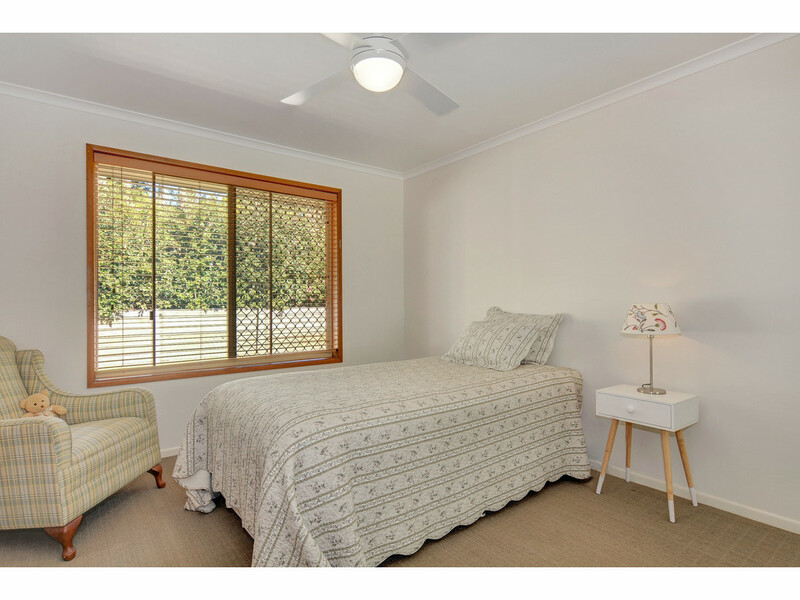 * 3 generous built in bedrooms with new fans and new wall heater in master bedroom for the cooler months! 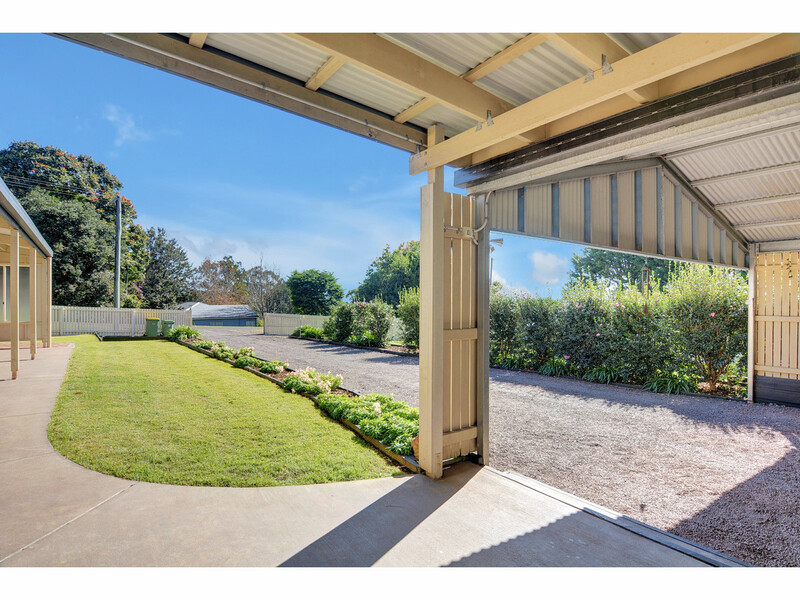 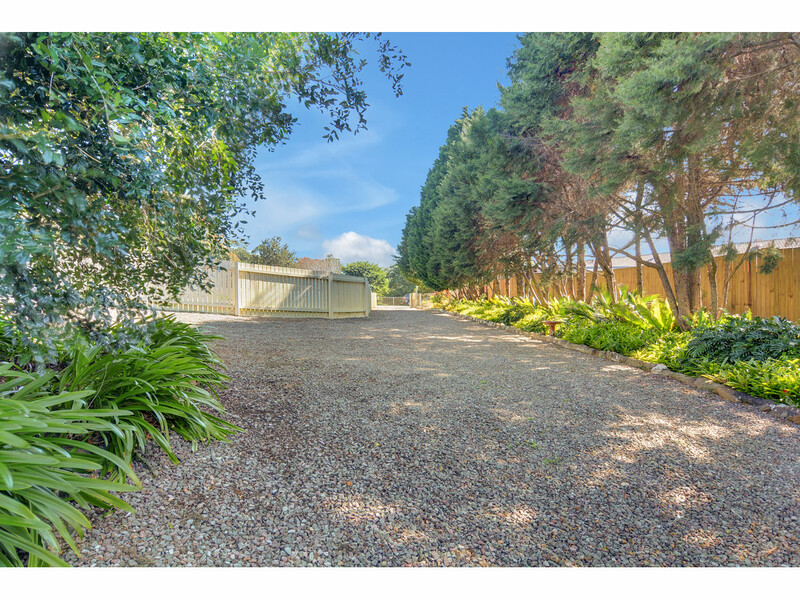 * Fully fenced property in two yards, two driveways with level access from the road and two gated entries – ready to expand into dual living! 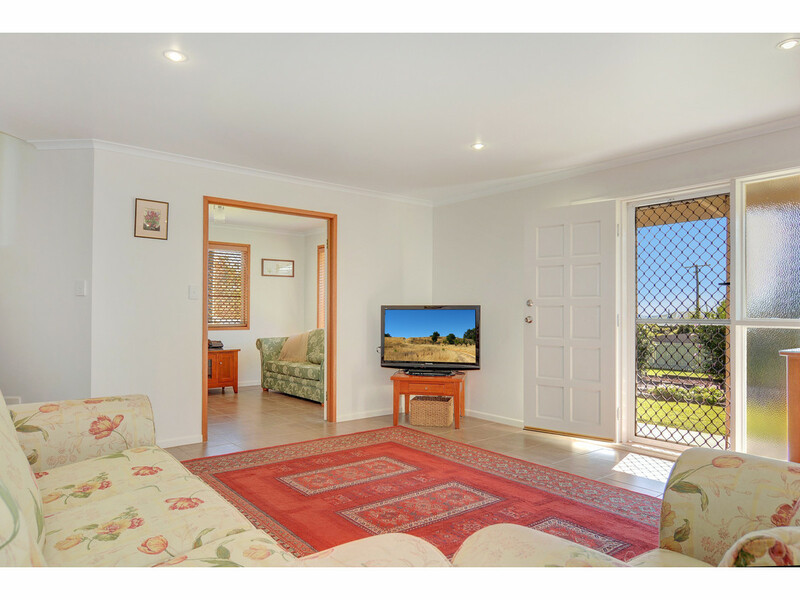 The list of features at this property goes on and on. 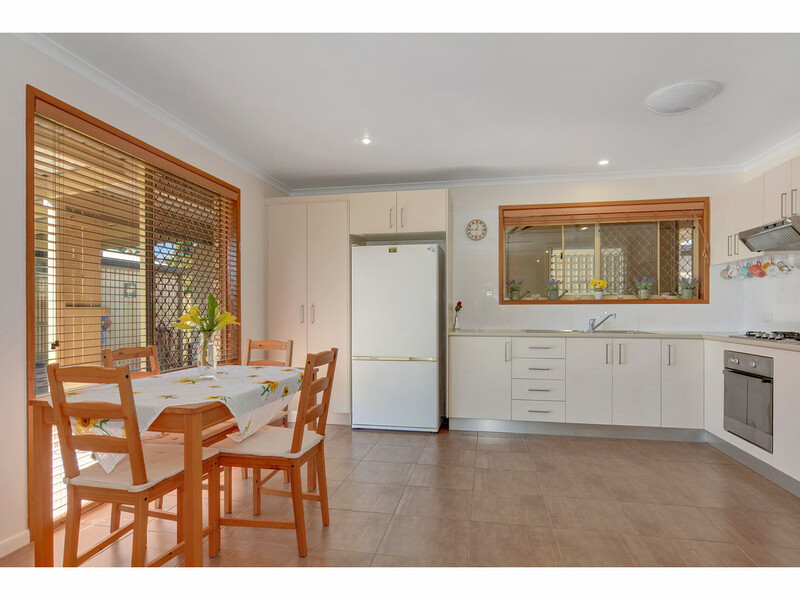 Take the time to inspect this home as it will not last long! 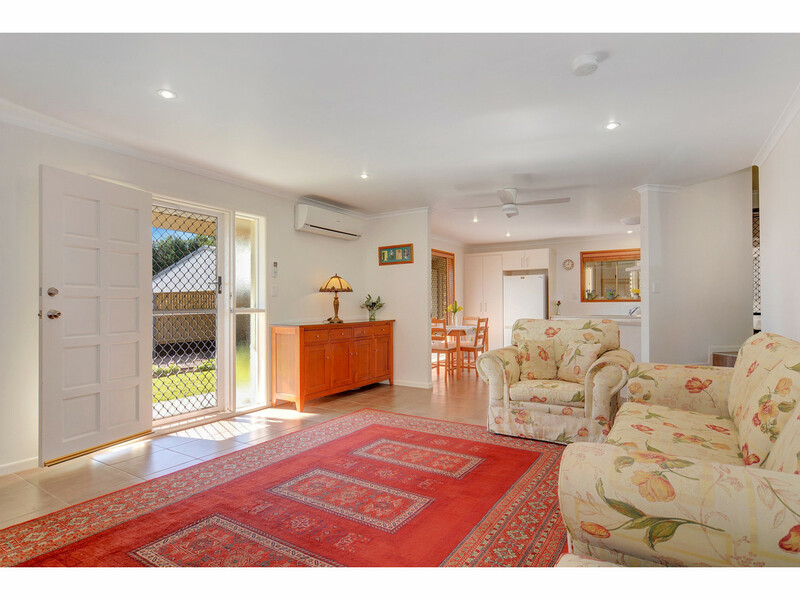 Call the RE/MAX Hinterland team to arrange your inspection today!